#2016OrlandoMeetUp – See You There!! 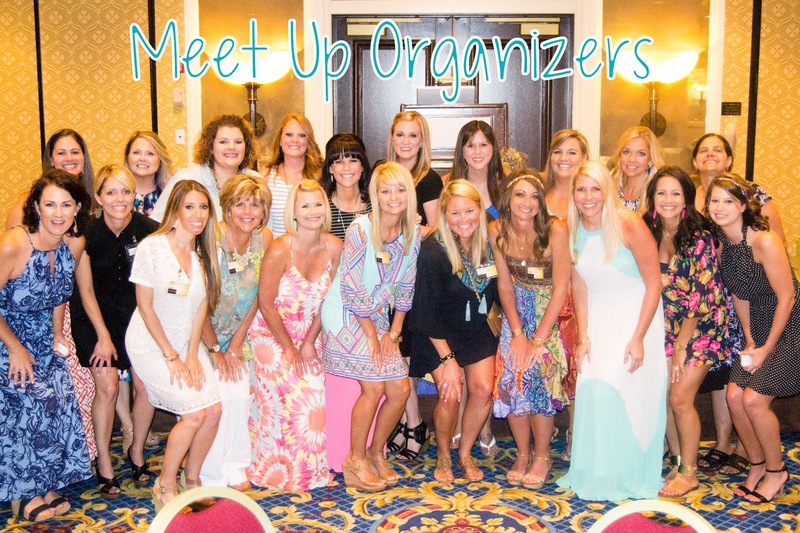 In LESS THAN ONE MONTH we’ll be getting ready for our biggest event of the year, the annual Teacher Meet-Up! Here’s what you need to know about #2016OrlandoMeetUp . . .
Our Teacher Meet-Up is moving to…. This will be our 5th annual teacher blogger meet up. If you’ve ever joined us before, you know there will be lots of fun, lots of laughing, and lots of prizes to give away! 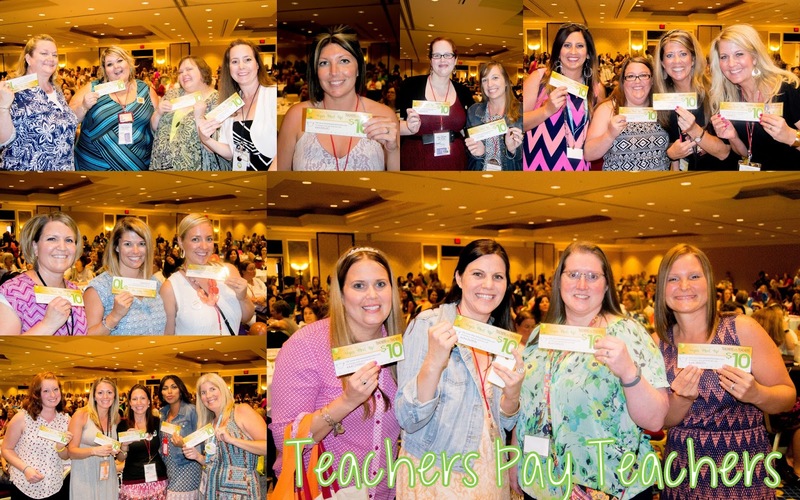 Thanks to our main sponsor TeachersPayTeachers. Here’s a shot of some of the fabulous teachers who came out last year! At last year’s meet up we gave away hundreds of prizes and this year will be no exception! We have lots of surprises in store for this meet up, so PLEASE join us! 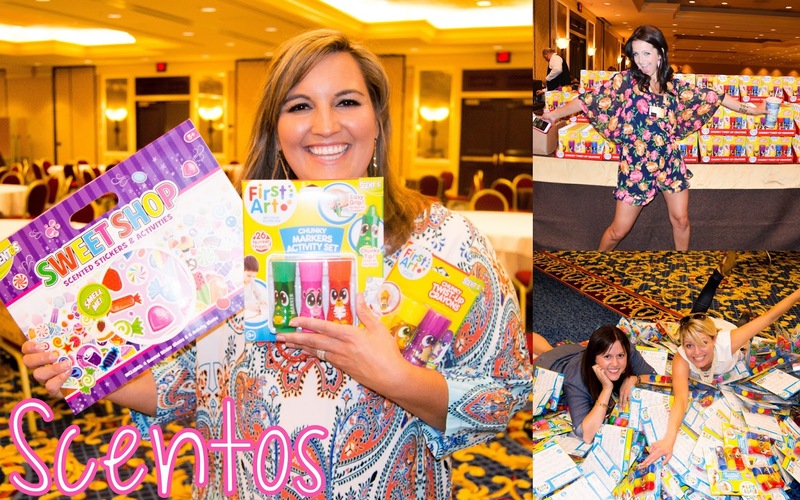 We had so many other sponsors that helped donate over $55,000 worth of swag, prizes, and goodies! Can you believe that?! I don’t know about you, but to us… that’s a whole lotta love for teachers! *Please don’t be shy! Every year we have people who are worried about not knowing anyone. This is a great opportunity to say hi to some of your favorite teacher-bloggers, as well as meet new friends and connect with teachers from all over! *The meet up will be held at The Swan and Dolphin Resort, but the actual conference room number will be posted closer to the meet up. Follow ourFacebook event page to get updates on the exact location. Events like this promotes camaraderie and good working relationship among Teachers. This can also boost confidence on their chosen field and can help come up with good teaching ideas such as write my essay for me cheap does with their educators.